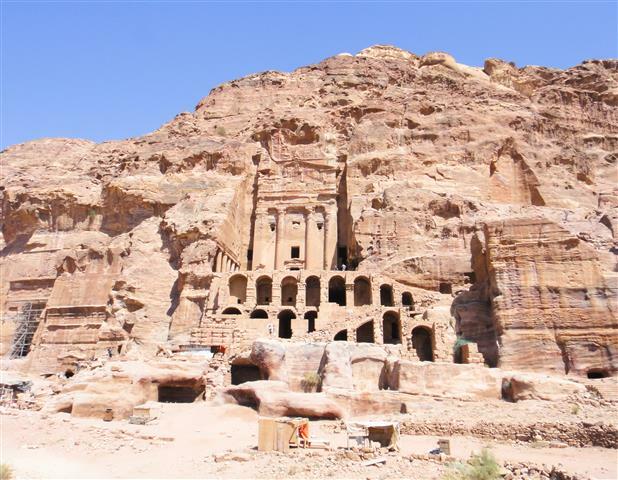 Petra the inheritance from the Nabateans over two thousand years ago. Entering through the Siq, see the awesome Treasury. This beautiful facade that was carved into the sandstone. 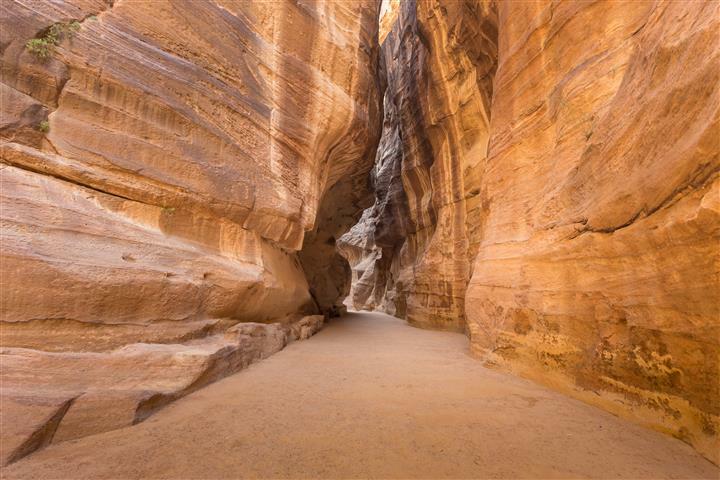 Petra was used as a sanctuary and refuge, because it is so isolated in the desert. 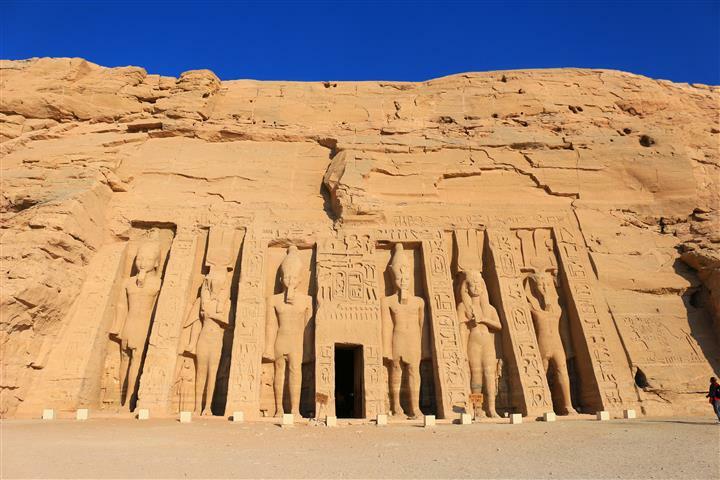 Tour the temples, mourning halls, tombs, the amphitheater and so much more. We start our tour at 05:20 a.m. We will pick you up from your hotel, and help you with the border procedures. After the Jordanian border we will go to Petra. It is about a 2 hour drive. 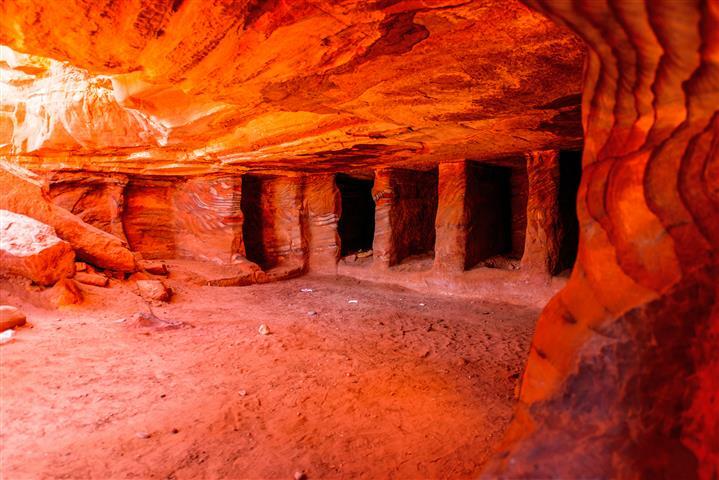 Tour Petra with a licensed local guide. The city is surrounded by the hills of rust colored sandstone. 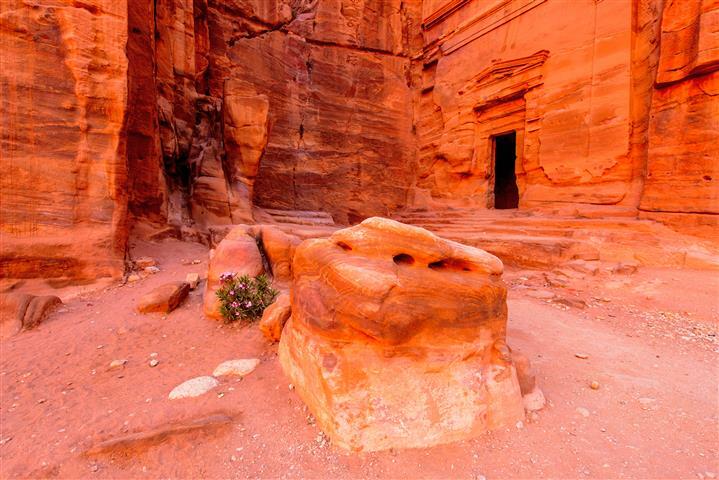 We will visit all of the temples, and tombs, learning about the Nabataea's special and unique art of carving in the sand stone. After the tour we will continue to one of the restaurants for lunch. After lunch we will travel back towards the border via Aqaba. Time of arrival back to Dead sea 21:00 pm. Transportation from and to your hotel.